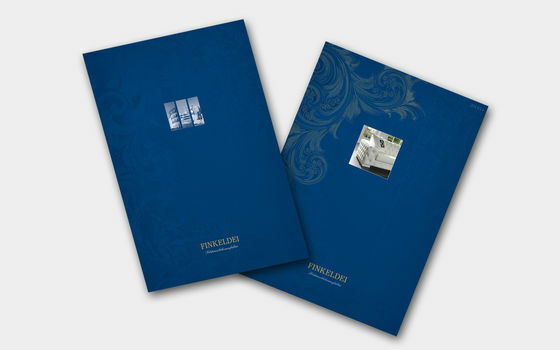 The Finkeldei manufactory is the ideal partner for interior furnishings where quality and individuality are important. 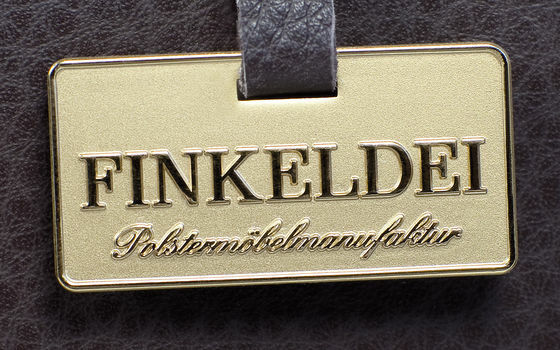 Finkeldei’s customers enjoy the certainty that they possess products of the highest quality. 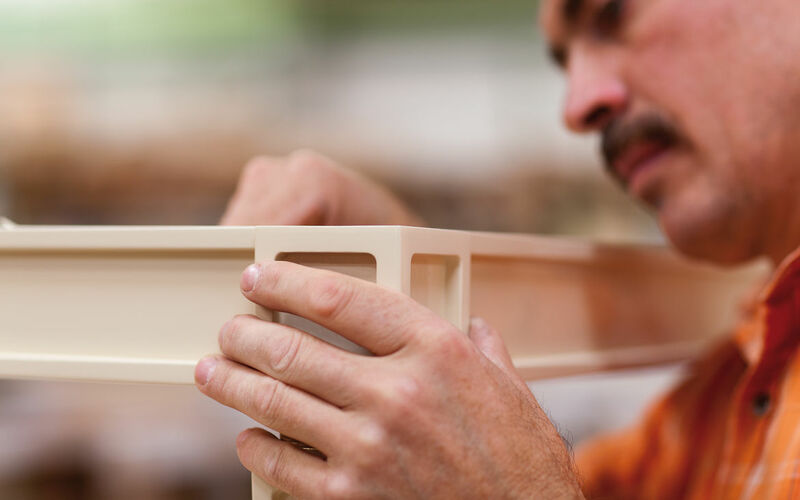 Our production is characterised by meticulous work by hand and takes place exclusively in Germany. The Finkeldei manufactory offers you comprehensive support for your project, from the initial idea to the finished product. Discover our most popular products when it comes to contract furniture projects.